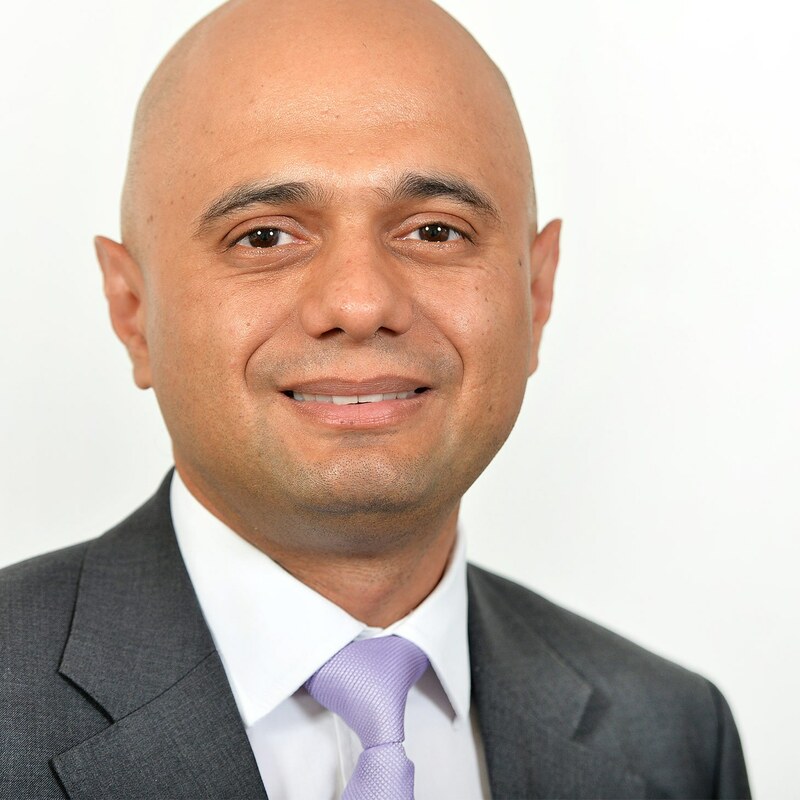 Sajid Javid is the Secretary of State for Communities and Local Government. Previously he served as Secretary of State for Business, Innovation and Skills and Secretary of State for Culture, Media and Sport. He has also held the position of both the Economic and Financial Secretary to the Treasury and was a member of the Work and Pensions Select Committee from June to November 2010. Prior to entering politics he worked in business and finance. Aged 25, he became a Vice President at Chase Manhattan Bank. He later moved to Deutsche Bank in London to help build its business in emerging market countries.